Dental implants are bootable titanium screws--similar to what orthopedic surgeons place to hold broken bones together. 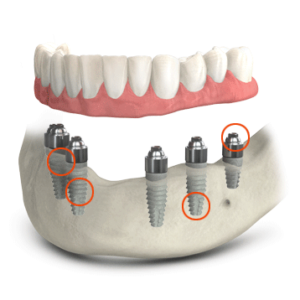 These biocompatible screw-like implants are placed into the jawbone to replace the root portion of a missing tooth. If a patient is missing several teeth, a screw-retained hybrid denture is the most affordable way to restore what has been lost. It consists of denture teeth fabricated over a biocompatible titanium bar that is fixed in the mouth by screwing it into four (4) strategically placed implants. 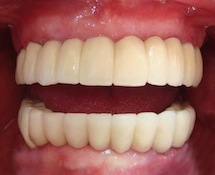 These teeth are designed to never be removed and are much smaller in size than a traditional denture since it is retained by screws--not by suction. At Lakeview Dental, we call this restorative solution Teeth-in-a-day™ with all-on-4. It differs from traditional dental implants in that only four (4) implants are required to support an entire arch of teeth. 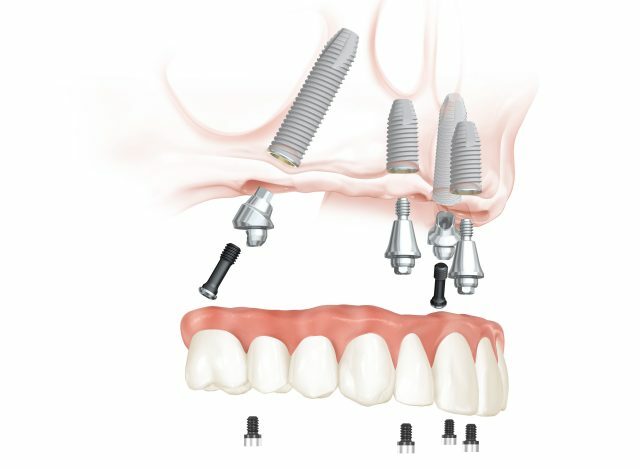 Six (6) to ten (10) implants are usually required with the more expensive crown and bridge approach. Not only is the Teeth-in-a-day™ with all-on-4 solution less expensive, it also can be seated at the day of surgery. 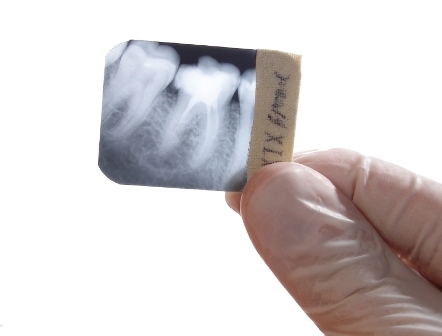 Teeth-in-a-day™ are made possible by the angle in which the implants are strategically placed in bone. 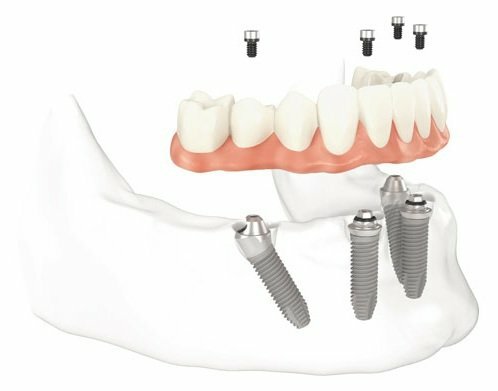 The Teeth-in-a-day™ with all-on-4 prosthesis requires two (2) implants placed at 90-degrees and two (2) implants positioned at 45-degree angles. Most patients are candidates. However, digital images of your bone structure must be reviewed and your medical history must be evaluated to ensure compatibility. The doctor will take an impression and create other records that will be used by a laboratory to fabricate your TEETH-IN-A-DAY™ prosthesis. Any remaining teeth will be extracted and your implants strategically placed. 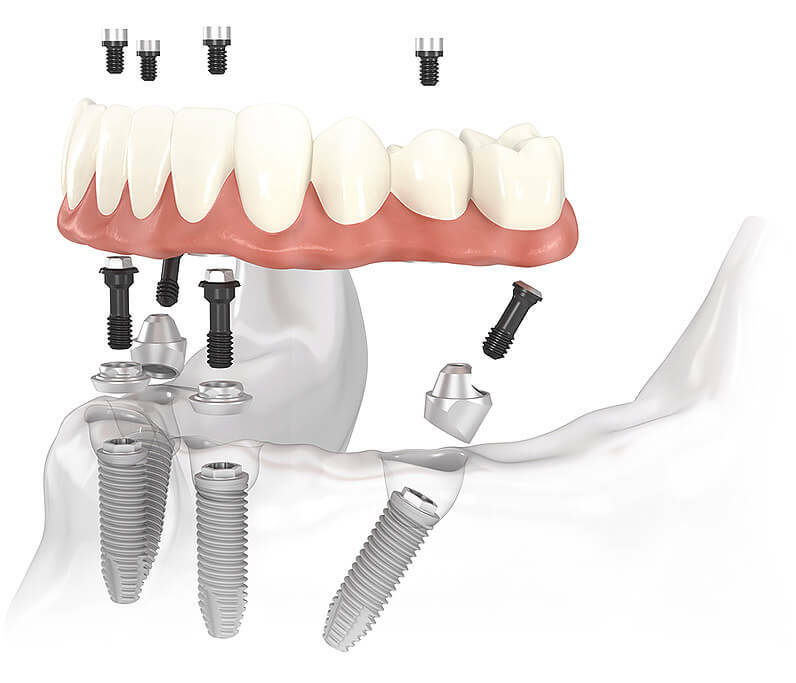 Immediately following the surgery, the interim Teeth-in-a-day™ hybrid prosthesis is screwed into your new implants. You leave our office with a secure & beautiful smile! After six (6) months of healing, the interim TEETH-IN-A-DAY™ prosthesis is removed and discarded. 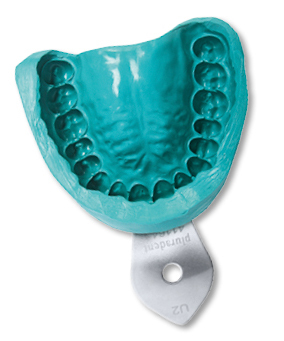 The Tooth-in-a-day titanium reinforced final prosthesis is screwed into your fully healed & integrated implants. Dental hygienic cleanings are required every four (4) months hereafter to remove any potentially harmful buildup of calculus. You should never need to remove your teeth again. What Are The Benefits Of TEETH-IN-A-DAY™ With All-On-4 Restored Dental Implants? 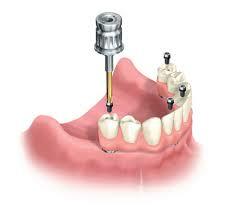 Teeth-in-a-day™ with all-on-4 dental implants are an extremely effective treatment for patients with many missing teeth. 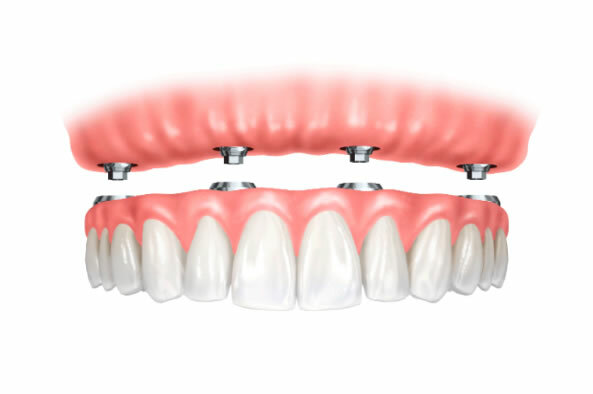 Teeth are secured into the implants on the day the implants are placed--eliminating the typical four (4) to six (6) month waiting period that traditional implant technology requires. As fewer visits are required, treatment is usually cheaper than traditional crown & bridge restored implants. Apprehensive patients will benefit from not needing to visit the office as often. The placement of the rear implants at 45-degree angles usually eliminates the need for bone grafting or sinus augmentation. Most patients' bone structure are suitable for Teeth-in-a-day™ all-on-4 treatment.